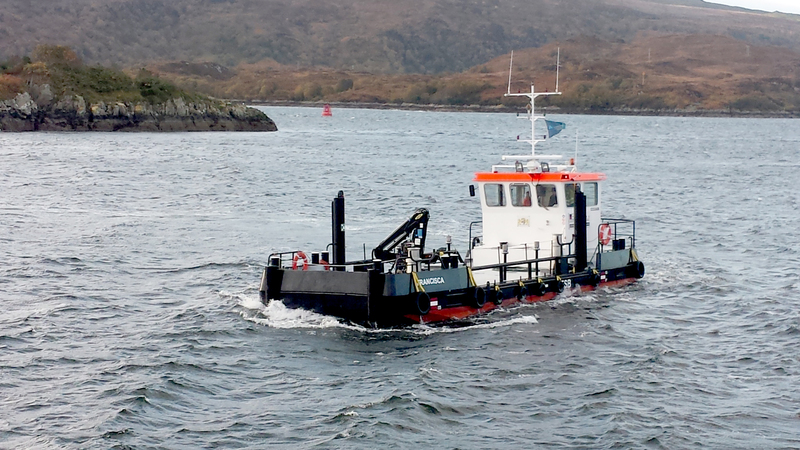 Here at Maraiche , we are passionate about providing the best charter service on the West Coast of Scotland, for aquaculture and marine construction projects. We offer a comprehensive range of services to the aquaculture market including harvest and de–licing support, net installation and removal, live net changing, pen installations, mooring work and other general service work. 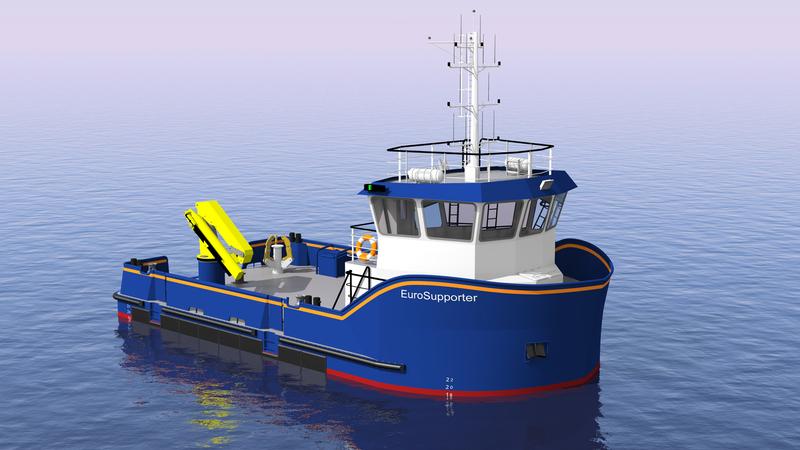 Based on the Isle of Skye, we have the expertise to meet our clients’ needs and we offer modern, well-built vessels capable of handling the demanding environment in the sea lochs and coastal waters off the West Coast of Scotland. 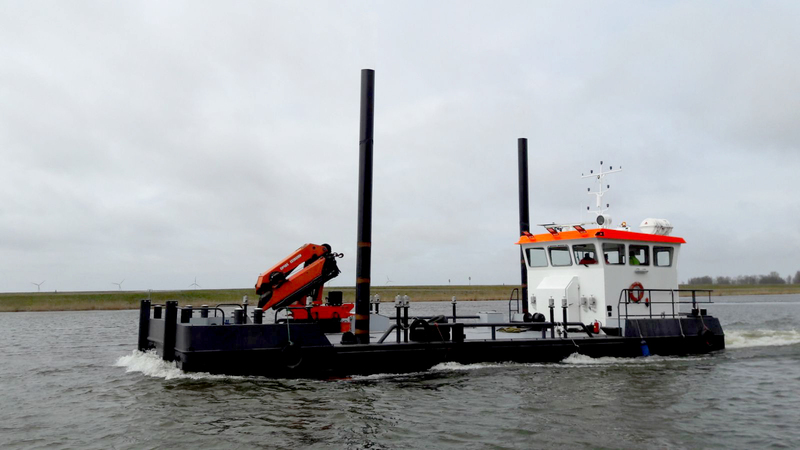 The Gaelic word ‘Maraiche’ from which the company takes its’ name means ‘seafarer – hardy and reliable, just like our workboats!